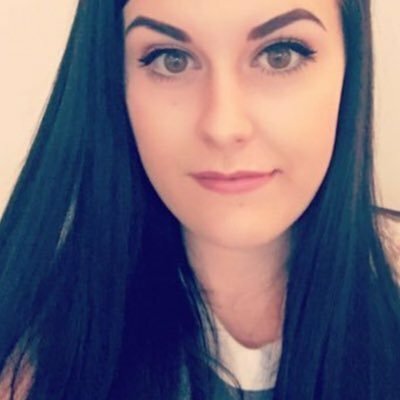 I am a huge fan of witch skincare and found their products to be some of the best to keep spots away on a budget. 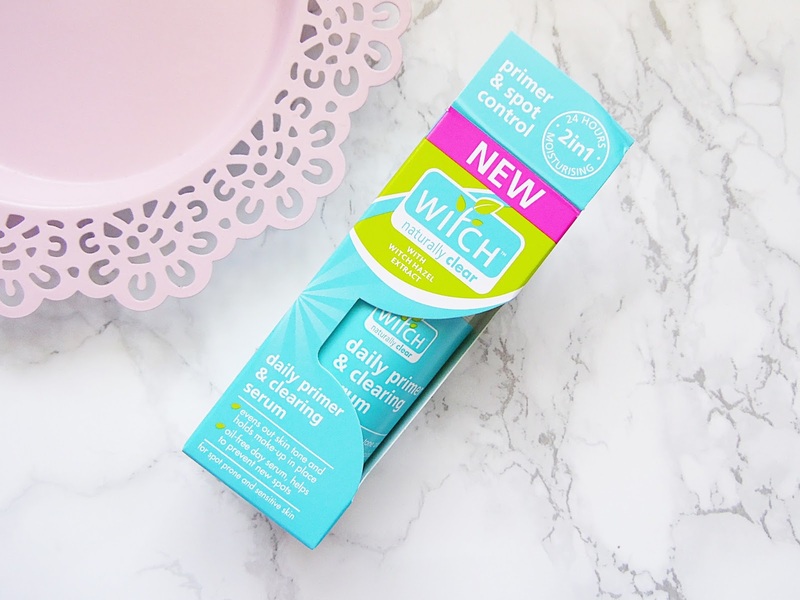 I was super excited to see that witch have launched the Daily Primer & Clearing Serum as it is the product I have been waiting for! There aren't many primers on the high street that are good for spot prone skin. This primer is a skincare hybrid as it also has hydrating ingredients to lock in the moisture without making the skin feel oily or greasy throughout the day. This 2-in-1 product has a oily free formula and aims to even out skin tone while keeping your makeup in place and prevent spots. This is to be applied onto cleansed skin before applying any makeup or SPF. It can be worn on its own or under moisturiser, I like to use this after moisturiser in place of the primer I was using before this. This product creates a great base for makeup as it smooths the skin and as it has no oil it in, it keeps my skin looking matte throughout the day - I can already tell this is going to be a great product for the Summer months. I wouldn't say that this primer makes my makeup last too much longer than usual but it has made a difference in the amount of times I would use powder to touch up with throughout the day. When I use this before foundation I notice that I don't really need to touch up at all, maybe in the late afternoon but that is it! Before I would have to touch up maybe 3-4 times but with this I don't even have to worry about filling my handbag with products before heading out the door for the day! In terms of it helping with my acne, I would have to say I have seen some good results! Since I have been using this my spots have reduced massively and I haven't had any new ones appear - hooray. With some spot treatments they can dry out the skin but as this has hydrating ingredients and an oil free formula, it adds extra hydration to the skin to leave it looking and feeling better than ever. If you are looking for a primer that will help keep you free from oil while helping to keep spots away - this is for you. The Witch Daily Primer & Clearing Serum retails for £6.99 - HERE.